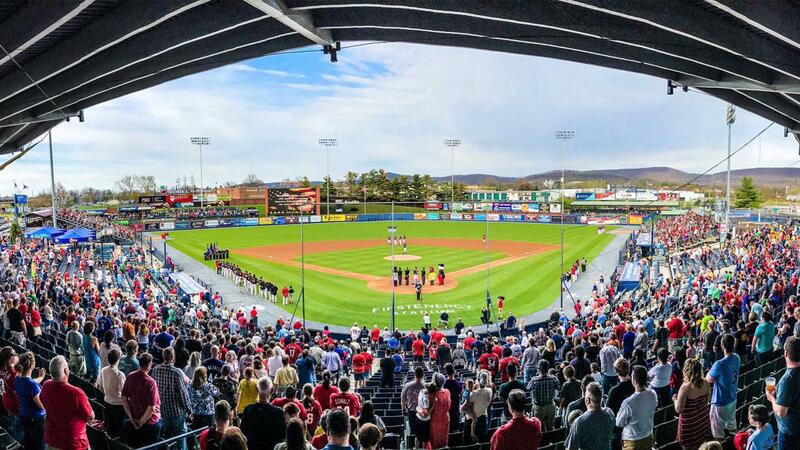 READING, Pa. - The Richmond Flying Squirrels will play a double-header against the Reading Fightin Phils on Saturday, June 1, at Reading's FirstEnergy Stadium, the clubs announced on Sunday afternoon. The double-header will serve as a make-up for the game postponed due to rain in Reading on Friday night. The first game of the twinbill on June 1 is scheduled to start at 5:15 p.m. The double-header will consist of two seven-inning games. After a three-game set in Hartford this week, the Flying Squirrels return to The Diamond on Thursday to begin a six-game homestand. For tickets or more information, call 804-359-3866 (FUNN), visit SquirrelsBaseball.com/Tickets or stop by the Flying Squirrels box office.